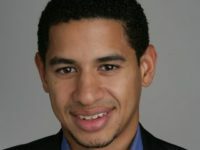 Anahad O’Connor is a bestselling author and staff reporter for The New York Times. He covers consumer health, writing about topics such as nutrition, chronic disease, obesity, and the food industry. He joined the paper in 2003 and has covered everything from business to politics and culture. His focus since 2011 has been the intersection of food and health. A graduate of Yale, he is the author of four books, and currently lives in San Francisco. Chrissie Giles studied biochemistry at the University of Leeds in England. 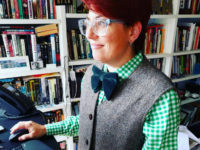 Concluding that clumsiness and practical science do not mix, she completed a master’s in science communication at Imperial College London in 2003 and has been working as a writer and editor ever since. Her editorial career began in a medical communications agency and, via a brief stint in the heady world of motor caravan journalism, she now writes and edits stories on biology, health, and research for U.K. foundation Wellcome and is editor of Mosaic. 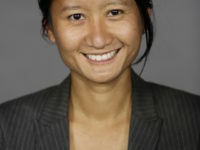 Alicia Chang is a health and science editor for The Associated Press based in New York. She joined the AP in 2000 and served as the Los Angeles–based science writer for a decade. She is a 2018 Tow-Knight entrepreneurial journalism fellow at the CUNY Graduate School of Journalism and was a 2015–16 Knight Science Journalism fellow at the Massachusetts Institute of Technology. She was the 2009 recipient of the Evert Clark/Seth Payne Award for young science journalists. Annalee Newitz is the tech culture editor at Ars Technica and the founding editor of io9. Previously, she was the editor-in-chief of popular tech site Gizmodo. 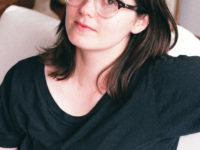 She’s the author of Scatter, Adapt, and Remember: How Humans Will Survive a Mass Extinction, which was a finalist for the Los Angeles Times Book Prize. Her first science fiction novel, Autonomous, was published today. 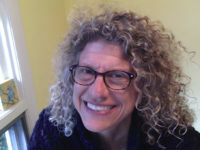 Her nonfiction has appeared in The New Yorker, The Atlantic, Wired, and many other outlets. 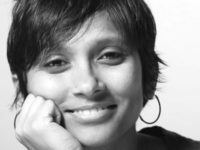 Rhitu Chatterjee is an editor with NPR’s The Salt blog, which covers a range of food related topics, like agriculture, health and nutrition, food policy, food history and culture. She edits and writes on all platforms. She edits online stories by freelancers and radio stories by NPR correspondents. She also works on visual projects, and digital collaborations between different groups at NPR. A radio journalist for nearly a decade, Rhitu also occasionally reports stories for broadcast. 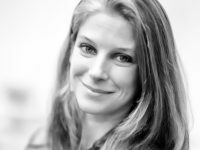 Lizzie Wade is a freelance science journalist and a contributing correspondent for Science, where she covers archaeology, anthropology, and all things Latin America. She has lived in Mexico City for the last four years. 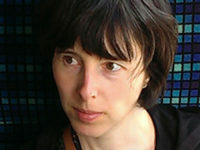 Her writing has also appeared in Aeon, California Sunday, The Atlantic, Archaeology, and Wired, among others. She studied comparative literature at Barnard College and translation theory at the National Autonomous University of Mexico. 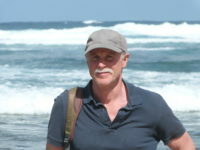 Tim Folger writes for Discover, Scientific American, National Geographic, and other national publications. 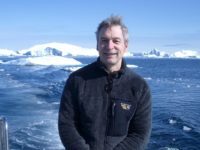 He is also the series editor for The Best American Science and Nature Writing, an annual anthology published by Houghton Mifflin Harcourt. He has won a Walter Sullivan Award for Excellence in Science Journalism and an American Institute of Physics Science Communication Award. Bryn Nelson, a freelance science writer based in Seattle, is a microbiologist by training and a former staff writer at Newsday in New York. 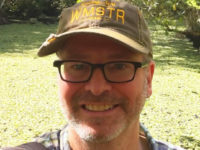 His work has appeared in The New York Times, The Guardian, MSNBC.com, Nature, MOSAIC, High Country News, Ensia, Science News for Students, Cancer Cytopathology, and many other publications. 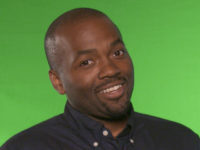 Nsikan Akpan is the digital science producer for PBS NewsHour and cocreator of the NewsHour digital series ScienceScope. When he isn’t taking rides to the ocean floor or watching the shapes of smells for ScienceScope, he writes and edits for the NewsHour website and works on social media projects. His work has appeared at NPR.org and in Science, Science News, Scientific American, Newsweek, and elsewhere. He holds a doctorate in pathobiology and is an alum of the science communication program at the University of California, Santa Cruz. Nadia Drake is a contributing writer at National Geographic, where she covers everything from planets to animals to emerging jungle tribes. Before that, she was a science reporter at Wired, and before that, she was the astronomy reporter at Science News. Her bylines have also appeared in Nature, New Scientist, and BBC Earth, among others. Nadia earned a PhD from Cornell University (studying epigenetics) and a certificate in science communication from UC Santa Cruz. She loves spiders and her favorite moon is Iapetus.